The military has deployed additional batteries of its Iron Dome missile defense shield and two reserve brigades have been called up to bolster forces around the Gaza region. A small number of air defense reservists and other select units have also been recruited at short notice. Military officers met with local government heads in the communities around the Gaza Strip to prepare them for the retaliatory strikes against terrorist targets in the coastal enclave — and the expected Palestinian responses to these counterattacks. Train service from Ashkelon to the Gaza-adjacent town of Sderot was also halted, Israel Railways said. 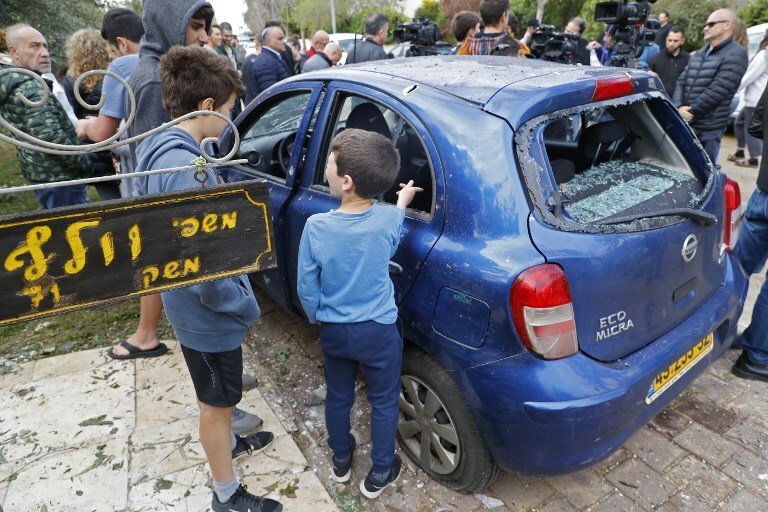 Following the rocket strike on Mishmeret, Israel closed its two Gaza crossings — Kerem Shalom, which is used for goods, and the Erez Crossing for passengers — until further notice, Israel’s military liaison to the Palestinians Maj. Gen. Kamil Abu Rukun said. Abu Rukun also announced that following the attack, Israel would restrict the permitted fishing zone around the coastal Gaza Strip. 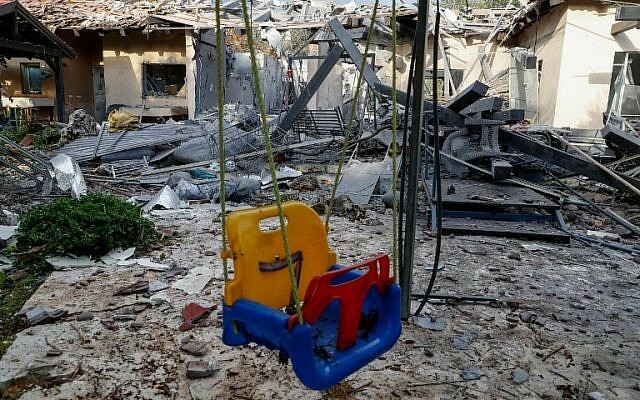 IDF Spokesperson Ronen Manelis said Hamas was responsible for the rocket attack, noting that the projectile used was manufactured by the terror organization and that it was fired from one of its launchpads in Rafah. 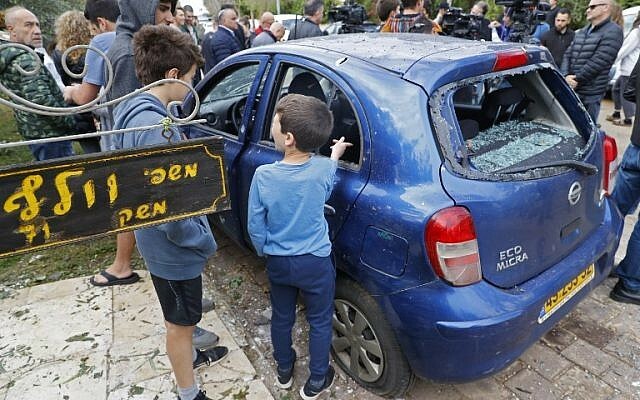 There were already fears that violence would ramp up this week, with Hamas hoping to draw hundreds of thousands of rioters to the fence on Friday to mark a year of so-called March of Return protests, which began on March 30, 2018.